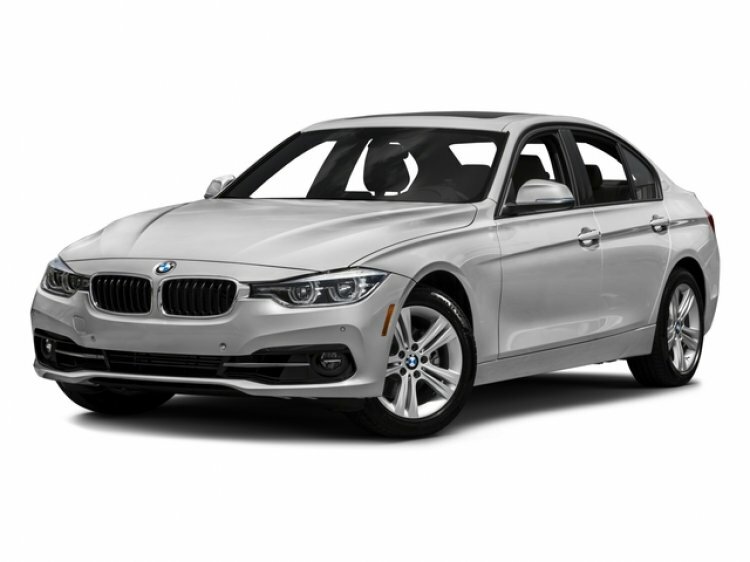 This 1-owner 2016 BMW 328i xDrive was sold and serviced by our store since new and now comes with BMW Certified Pre-Owned Warranty until 12/31/2020 with unlimited miles. Factory options include Premium Package, Sport Package, Cold Weather Package, Driving Assistance Package, Navigation System and more. Isringhausen BMW was ranked #1 in the nation for Certified Pre-Owned quality performance, giving you the confidence in knowing you are purchasing the best pre-owned vehicle available. Call today to take advantage of special BMW Certified programs and incentives by contacting a sales specialist at 877-362-9715. Isringhausen Imports is Central Illinois' premier new car, used car and certified pre-owned (CPO) dealership for quality BMW, Porsche, Volvo and Mercedes-Benz vehicles. At Isringhausen Imports, we have become a leader in the industry by working each day towards the greater good of our customers, our fellow employees, and our community.